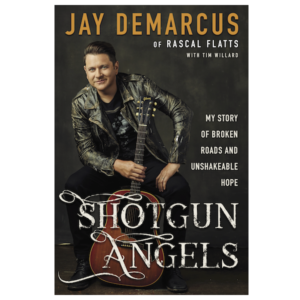 Jay DeMarcus announces a book contract with Zondervan for his debut memoir, Shotgun Angels: My Story of Broken Roads and Unshakeable Hope. Releasing April 30th 2019. 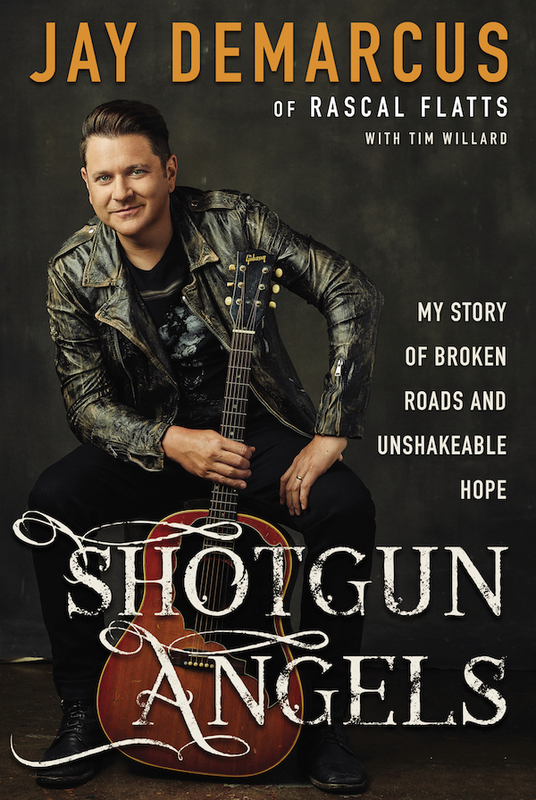 With no shortage of humor, heart, and off-the-cuff candor, Shotgun Angels gives readers a backstage pass to the unlikely journey that led DeMarcus from small-town Ohio to some of the world’s largest stages. The story behind the music is set to release on April 30th 2019.